Suze Interiors & Home Staging – Home Staging Sells. Redesign Refreshes. 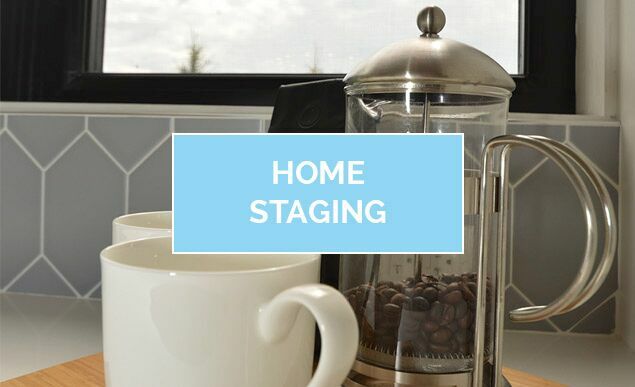 Get Suze's Top 5 Staging Tips that Help Sell your Home - Faster & for MORE money! Sell Houses Faster & at Higher Prices! Did you know that expertly staged homes sell for up to 15% more than homes that have not been properly staged? That’s because potential buyers want to see your home as their home; they don’t want to see your clutter, your quirky décor or the things that make it yours. With Suze Interiors & Home Staging’s professional touch, you can sell your home over its list price – and it’s very likely that you’ll sell it faster. 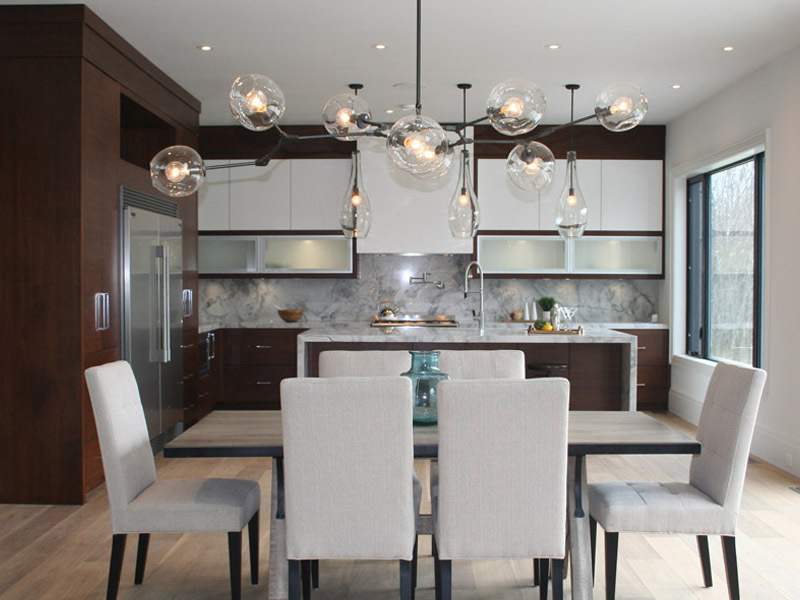 At Suze Interiors, our team can transform your living space into a hot commodity that potential buyers will love. Suze McCart is a certified interior decorator and member of the Real Estate Staging Association (RESA) with several years of experience in turning the ordinary into the extraordinary. Using existing furniture to your advantage can make a huge difference in a buyer’s eyes. When necessary, our home staging team will bring in top-quality furniture, art and décor to add extra panache to your space. You’ll appeal to a wider range of buyers by allowing our team to create the right backdrop. If you’ve moved into a new home or want some change to happen in your current one, you might find our interior decor services to be exactly what you’ve been looking for. We offer room makeover you’d like to redesign any single space, or complete home overhaul which starts with space planning and ends with selection of art and lighting pieces – it all depends on your needs. 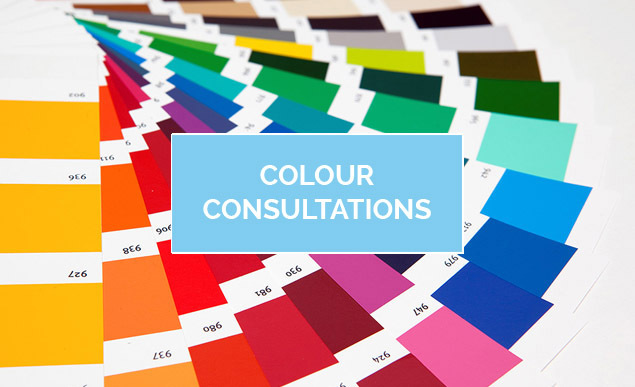 Before starting the process, we’ll have a lengthy discussion with you to learn your color and style preferences, and you can leave the rest to us. We’ll turn your new or current living space into something that you’d see in movies or magazines, but it’ll certainly have that subtle personal touch that makes a house your home. Typically, homes that have been professionally staged sell faster (and at higher prices). That means investing a little time and money in making your home look like a show suite will pay off in the end. Suze Interior’s team of home staging experts can guide you through the decluttering process. We’ll help you update your home and identify areas that need repair – and then we’ll bring in experts to fix whatever needs to be fixed. Your personal mementos make it difficult for potential buyers to connect with your home. 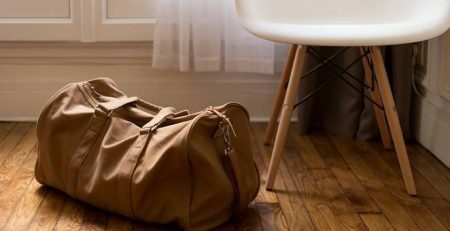 In fact, most people form an opinion of your space within the first 30 seconds – and while eccentric decorations, family photos and kids artwork make your house home, they can put off potential buyers and send them away with the wrong impression. Working with our team helps your Realtor® help you, too. Your home’s photos look more attractive on the MLS. We’ll determine the appropriate demographic and stage your house according to what works best for the buyers you want to attract. That way, we’re reaching the right audience and honing in on serious potential buyers right off the bat. 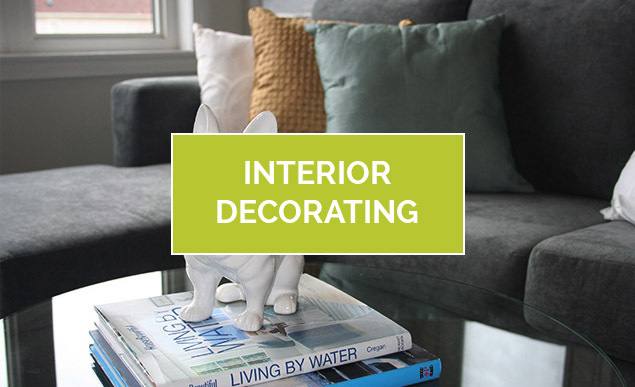 First impressions are lasting impressions, and you don’t get much time to excite potential buyers – but with Suze Interiors’ team of home staging professionals, you can make every square foot work in your favour. In addition to making the most of interior living space, we’ll help you improve your home’s curb appeal. Whether your yard needs a simple trim and a little maintenance or a complete overhaul, we’ll develop a strategy to impress buyers as soon as they step out of the car. 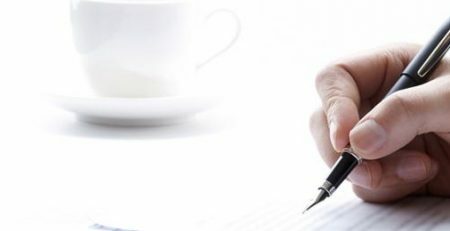 When we meet for your initial consultation, we’ll discuss your needs and your budget. Together, we’ll develop a customized plan that will prepare your home to sell quickly. 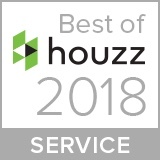 Our services range from simple decluttering to intensive redecorating and repair work; we’ll do whatever it takes to make your home appeal to the right buyers. Suze is a very talented home stager and designer! I have recommended her services to several clients and have always had fantastic results. Just one example of many I could give - I had a condo listed that just wasn't selling. Suze staged it for us and the feedback we got was "wow - why is THIS still on the market?" and sold within two weeks. She's worth every penny to my business as a Realtor, and to my clients. I have found Suze to be very professional in all dealings with my clients. Her efforts have meant quicker sales in slower markets which made my clients very happy with the outcome! I would highly recommend her for anyone in need of decorating or staging advice. As a real estate agent I have and continue to use Suze Interiors to stage every home that I list for sale. Suze is a professional, easy to work with and my clients love the end results! Whether a wall colour change or a full staging job, when Suze stages one of our homes, we know that it will look its best! Folks if you are feeling cluttered, overwhelmed or need a space staged I highly recommend Suze Interiors. Professional, prompt, super helpful and very very kind. I’d had a house listed for over 6 months when I got Suze in. She made some small but significant changes with the owner. Just a few showings later it was sold with multiple offers! The clients loved the process and it certainly seemed to make an important difference to buyers. Many thanks for your hard work and wonderful staging. You managed to pull it off in a very short time and create a setting that was definitely decluttered. Your advice was excellent and you were definitely willing to go the extra mile at all times. I would not hesitate to recommend you to anyone looking for a stager. Thank you again Suze for your professional input! Suze recently redesigned a bedroom into a home office for me. She looked after everything from the interior design tothe sourcing of materials and contracting of the work that needed to be done. The end result is that I LOVE my new space which works perfectly and exactly as I’d hoped. Thanks Suze – a job well done!